I was so interested in the kitchen on the side of this truck I almost got into an accident. That fridge! Those cabinets! Congratulations are in order for everyone at Santa Monica–based appliance store Snyder Diamond. 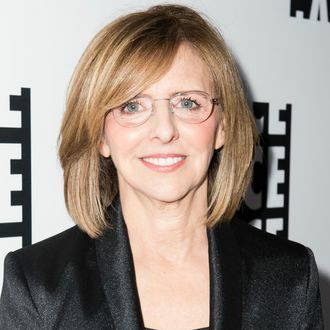 Interior queen Nancy Meyers saw one of your kitchens, and she was impressed.